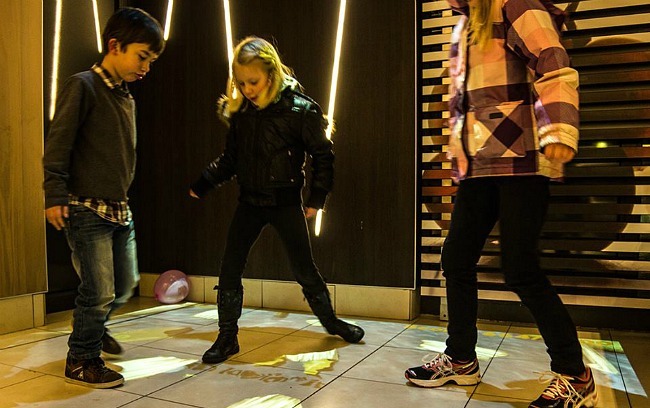 BEAM is an interactive virtual playground that uses dual motion sensors and a range of addictive games to turn any floor into a fun, social environment with lots of physical activity. The BEAM virtual playground is an immersive interactive floor designed to bring a fun, highly engaging playtime experience to family recreation centres looking to increase customer loyalty and turn active play into a memorable social experience for children. 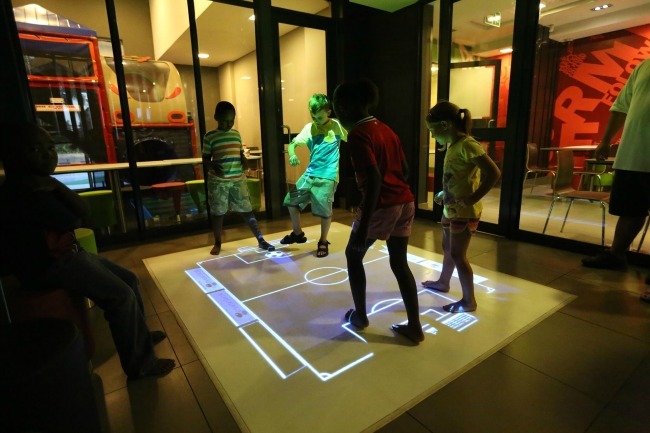 The virtual playground serves as a giant tablet that invites kids to play and stomp around, stimulating them both mentally and physically with a diverse range of colourful games and effects. 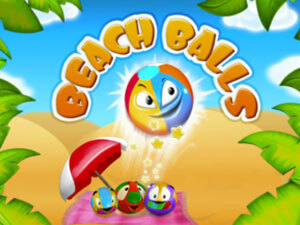 The games are safe and intuitive to play and do not require any supervision. 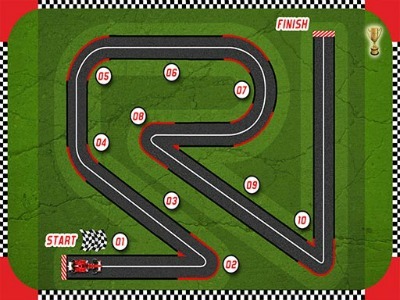 The offerings range from collaborative and educational games for preschoolers to intense sports games that challenge kids to compete with each other. The games developed for BEAM transform the playtime experience combining cutting edge technology and immersive visuals with the social element of a school playground. They can easily turn any floor into an active environment that encourages children to play and socialize, offering them a new way to have fun with their peers. 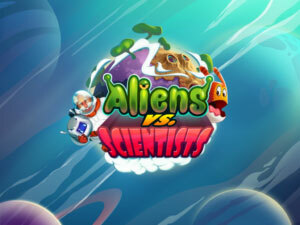 At the same time, the games also provide parents and educators with an effective tool to combat childhood obesity as they can immerse kids in active gameplay for hours at a time. 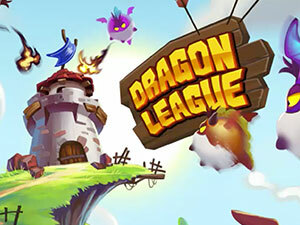 New games are added every month and available for free to subscribers. 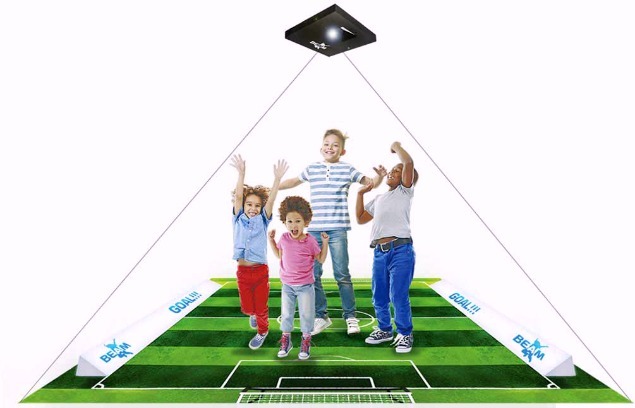 In addition to family entertainment centres, BEAM can be used in indoor playgrounds, day care and learning centres, trampoline parks, hotels, restaurants and coffee shops, museums, airports, malls, libraries, hospitals, medical centres and pediatric dental clinics. The virtual playground is an excellent solution for fitness clubs, where it keeps children entertained and active while the parents work out. It can also be used in therapy to motivate kids to work to reach their goals and has even been used at a church to boost attendance. BEAM was developed by EyeClick, a leading developer of interactive media display solutions used to turn walls, floors and windows into immersive interactive areas. 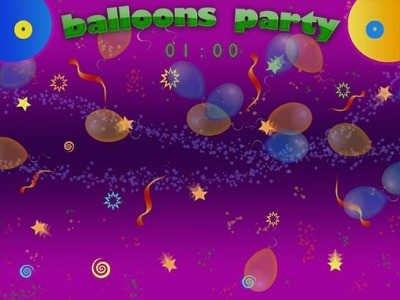 Based in Israel and the United States, the company offers platforms for kids to drive active, social engagement and helps businesses around the world to stand out by offering customers unique entertainment experiences. More than 4,000BEAM playgrounds have been installed in more than 80 countries and the number of installations keeps growing. In December 2016, EyeClick signed an exclusive distribution agreement with Guoshu Technical Company for the China market. The two companies jointly established the Guoshu EyePlay brand, setting up a hardware factory in China and opening a customer experience centre in Beijing. The partnership has already drawn notable clients: the Qinghai Museum of Science and Technology was China’s first science and technology museum to install Guoshu EyePlay solutions.